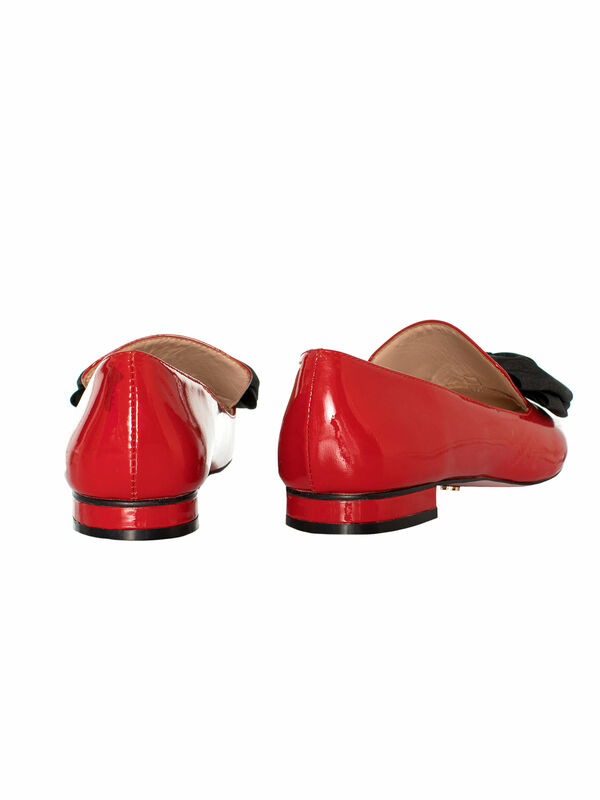 Lucy May Loafer https://www.review-australia.com/global/lucy-may-loafer-red/RE19ACC282.RERED039.html The Lucy May Loafers in Red are not only timelessly elegant but the perfect shoe to take you from desk to dinner to anywhere and everywhere! Made from chic patent leather, and finished with pretty bow detailing, these shoes are an absolute dream to style! The Lucy May Loafers in Red are not only timelessly elegant but the perfect shoe to take you from desk to dinner to anywhere and everywhere! 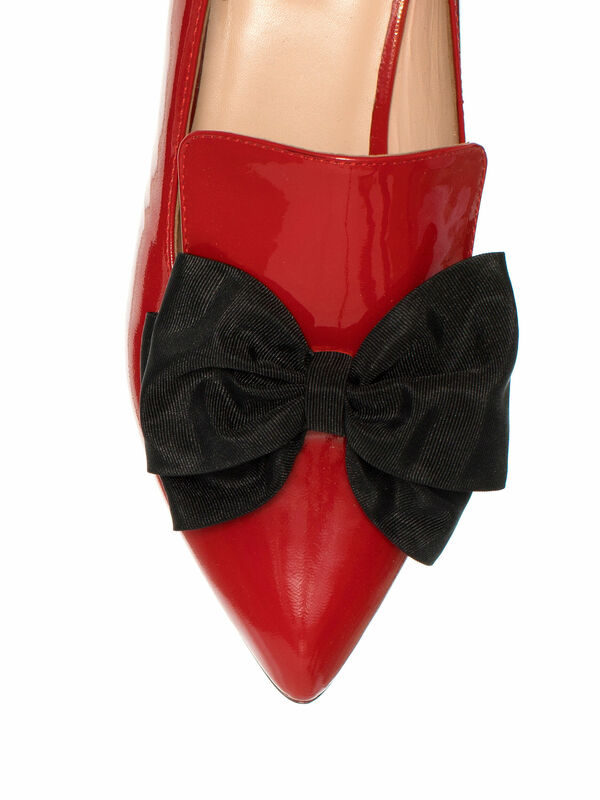 Made from chic patent leather, and finished with pretty bow detailing, these shoes are an absolute dream to style!